Exploring ways to reduce plastic use in your everyday lives is one of the best personal practices you can do to help preserve the environment. This is especially important during your travels. Travel is known as one of the biggest contributors to carbon footprint. Coupled with all of the disposable stuff accumulated during travel, the damage simply accumulates. As a traveler, what can you do? Another contributor to plastic waste during your travel is undoubtedly the essentials of your bathroom. Our favorite bathroom essentials are mostly made out of plastic. Sadly, not much effort seemed to be visible in this area by the companies that produce them. 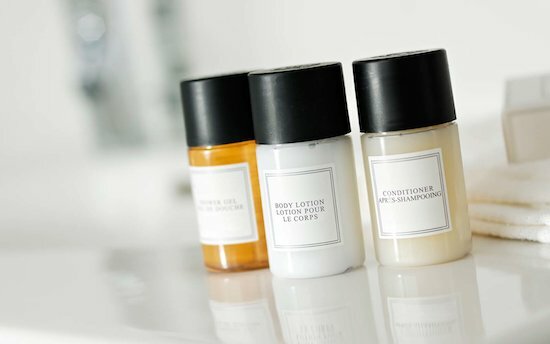 Travel-sized toiletries and other essentials are a staple for some travelers. 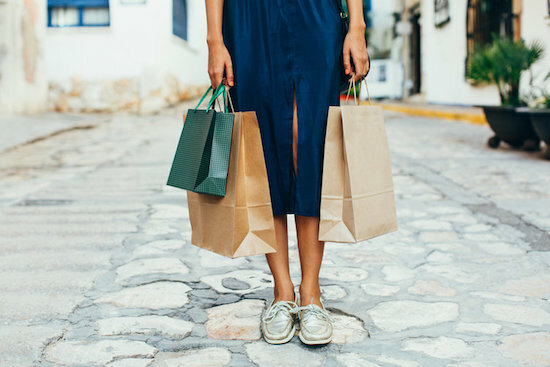 Without you realizing it, all of those travel-sized items you’ve been purchasing are making its own dent. Most travel-sized essentials such as toiletries are using disposable packaging. Because of the small size, travel-sized toiletries are going to be disposed of so much more often compared to your regular toiletries. What are the ways to reduce plastic use in such an instance? Until companies who produce them are taking the necessary steps towards a more environmentally friendly travel, there is little you can do. But that does not mean the situation is hopeless. The best thing you can do for the environment is still by starting with your own behaviors with plastics and waste. Refill your travel-sized containers instead. Re-use them for a period of time. Depending on how often you travel, you’re likely going to change them only once a year or every few years. Write to your favorite providers of travel-sized essentials about your environmental concerns in traveling. When a company sees enough demands for more environmentally friendly products, there are more chances that they will take steps. It would be a long journey. But what better way than to let them know yourself from now? This is especially true when it comes to individuals. Kitchen waste is one of the biggest, if not the biggest contributor of waste products. Particularly plastic waste. One of the most significant ways to reduce plastic use both during travel and at home is to be aware of your personal habits. When do you usually use these plastics in your kitchen business? Plastic food containers is a common one. Next time you shop for your food packaging, look for ones using glass or metal as its materials. Avoid shopping with plastic bags as well. Most parts of the world today still use them widely in shops. Reduce your plastic use bit by bit. Plastic straws are one of the biggest contributors to environmental waste from kitchens all over the world. And more often than not, people don’t use their straws anyway. Not just these straws contribute to environmental damage, they are also mostly unnecessary. 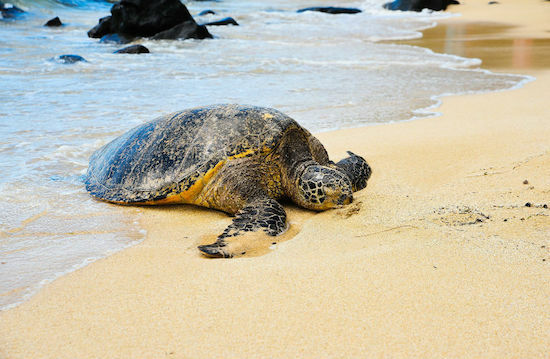 See this heartbreaking video of sea turtle got plastic straw out of its nose. Plastics are extremely harmful to sea creatures. A lot of places in the world still use plastic straws. This is especially true in developing countries. During your travel to these places, make sure to mention to the staff that you don’t need straws for your drinks. But if you do like drinking with them, bring your very own straws made of metal or other materials such as bamboo or wood. This is one of the things that will always apply whether you’re traveling or at home. Even though this is one of the simplest things you can do in terms of reducing plastic, traveling poses a different set of challenges. You’re going to be in an unfamiliar environment and often times resorting to the easiest things is unavoidable. To prevent this, make sure to always bring your shopping bag with you. Bring a lightweight bag that you can fold and fit anywhere. Make it as easy and as convenient as possible for yourself to access. Flying is simply unavoidable sometimes. Especially when time is of your top concern. This is often the case with business travelers. However, being aware of the effects we made by flying is important. We may not be able to improve the issue significantly now, but changes start from being aware of the issue. Aside from the carbon footprint that flying significantly left, the use of single-use, disposable items in flights is massive. Flights have used disposable items as a part of their services since forever. From plastic cutleries to plastic wraps for towel refreshers, just by being in a plane you’ve already contributed a fair share of your plastic waste. It may be frustrating to put it this way. But you can always change it starting from your very own actions. Bring that water bottle of yours to be refilled by the flight attendants instead of using disposable cups and small bottles. 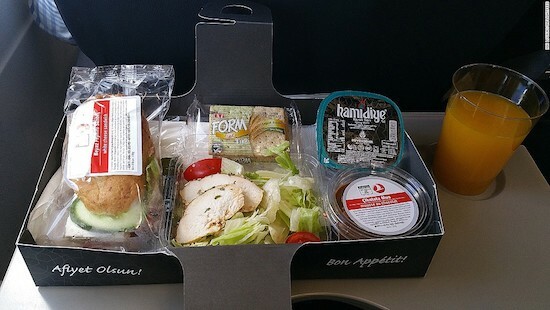 While there is little you can do with pre-packaged food on the plane, the best thing you can do is not order them or refuse your food package. But of course, this isn’t always possible, especially for long flights. If it’s possible for you to bring some food during your flights, then it would be ideal. The number of plastic waste on beaches all over the world is simply insane. And most of the damage is caused by tourism, whether it’s local or domestic. The local government’s lack of support is often to blame. Beaches in Indonesia, even Bali, as one of the most popular destinations is a prime example. 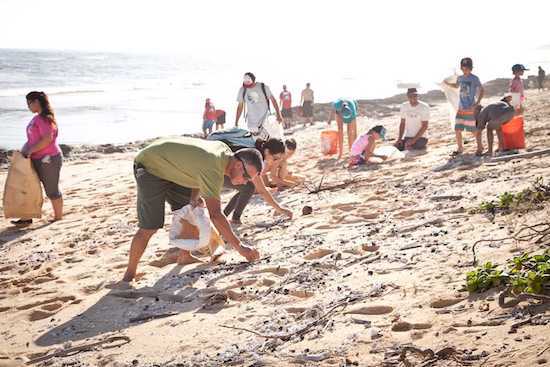 Trashes in Bali has long been one of Bali’s major issues. Proper bins that can be found easily are sometimes still difficult to find in a number of popular beaches. 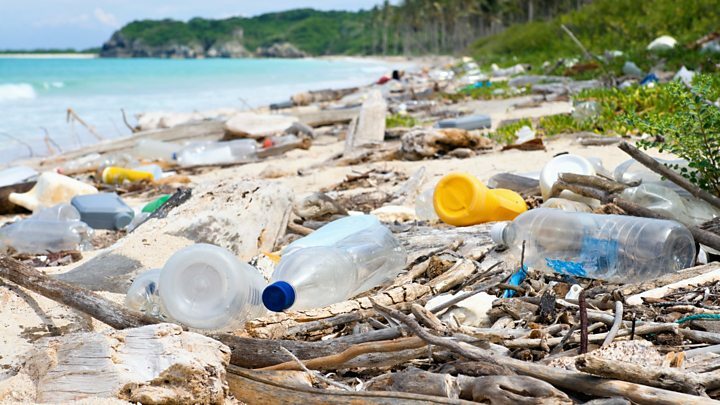 Join the local beach cleanup where you travel. With that said, one of the better things you can do as a traveler is to contribute your time and energy to one of the local cleanups you can find. Some parts of the world have dedicated programs to this. Make sure to research with your specific destinations. If you don’t have any information, then don’t hesitate to ask in couchsurfing forums, facebook groups, or even reddit. A lot of beach cleanups aren’t organized and published well. But you’re sure to get some info if you ask around! If you’re still struggling with reducing your use of plastic at home, then chances are, you’re going to have difficulties applying them to your travels too. But that’s okay. Changing behaviors towards something that has been integrated everywhere in our lives is bound to be difficult. The most important thing is clear: start at home.